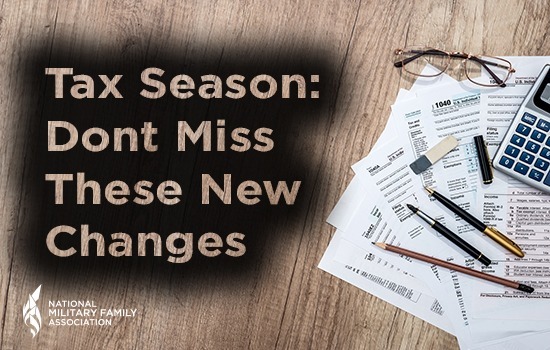 Do These 2018 Tax Filing Changes Affect Your Military Family? 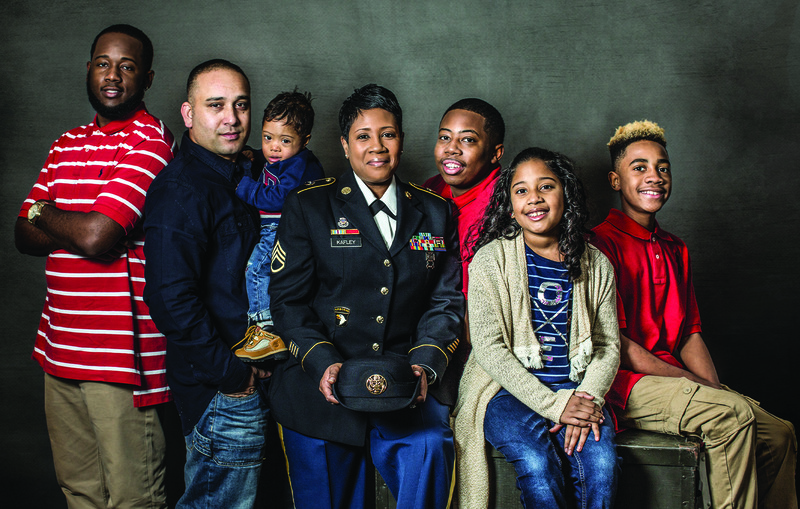 Some military families may be affected by new changes made to tax filing, including ways to streamline the process and new deductions and credits for families with children. 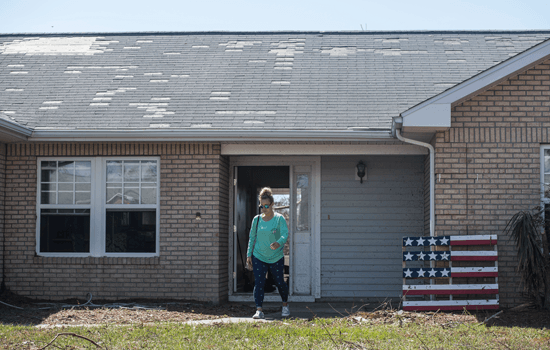 Substandard living conditions for military families on bases around the country continue to cause health risks, but many complaints are going unanswered by the Services and private contractors. 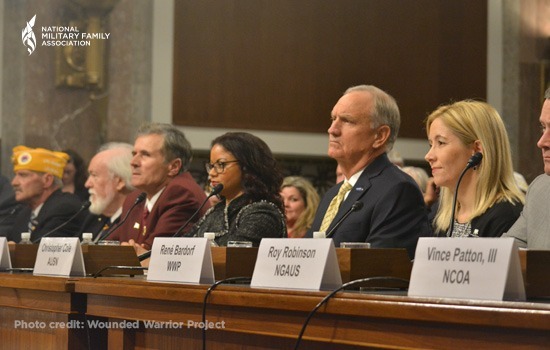 NMFA joins 26 other veteran and military support organizations urging Defense Secretary General Mattis and Mick Mulvaney to preserve the Military Lending Act. The new Forever GI Bill comes with a host of changes. 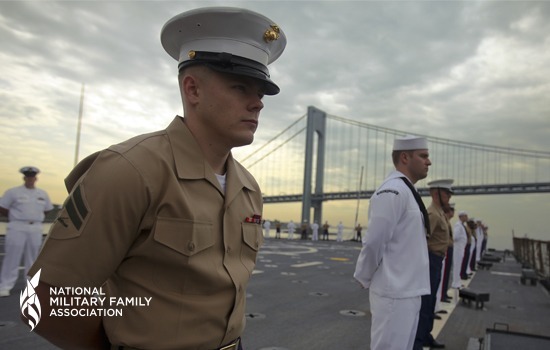 How will they impact your military family? 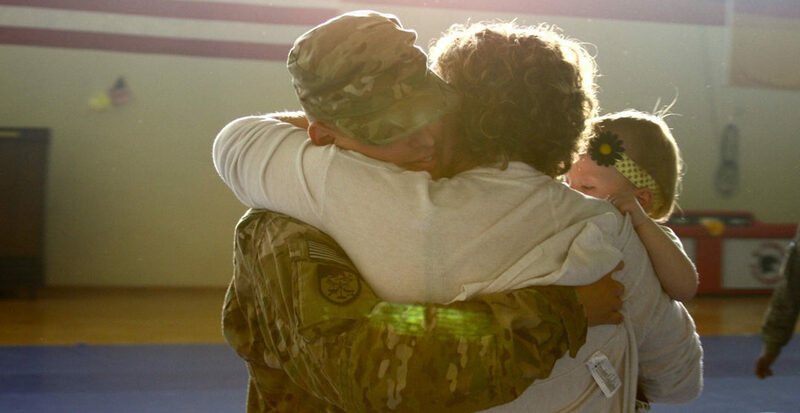 We’re committed to making sure military and veteran families, receive every benefit they’ve sacrificed to earn. 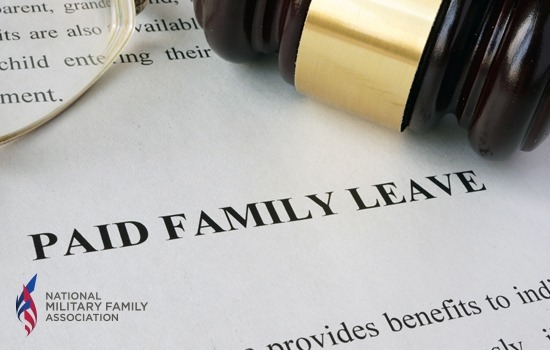 Paid Family Leave would help ease the financial burdens associated with deployments and caregiving.